Happy Bloggers Challenge Friday! Thanks to those who played along with last weeks Pattern Paper Challenge, sorry I have been MIA this week and haven't yet made it around to comment on the entries. 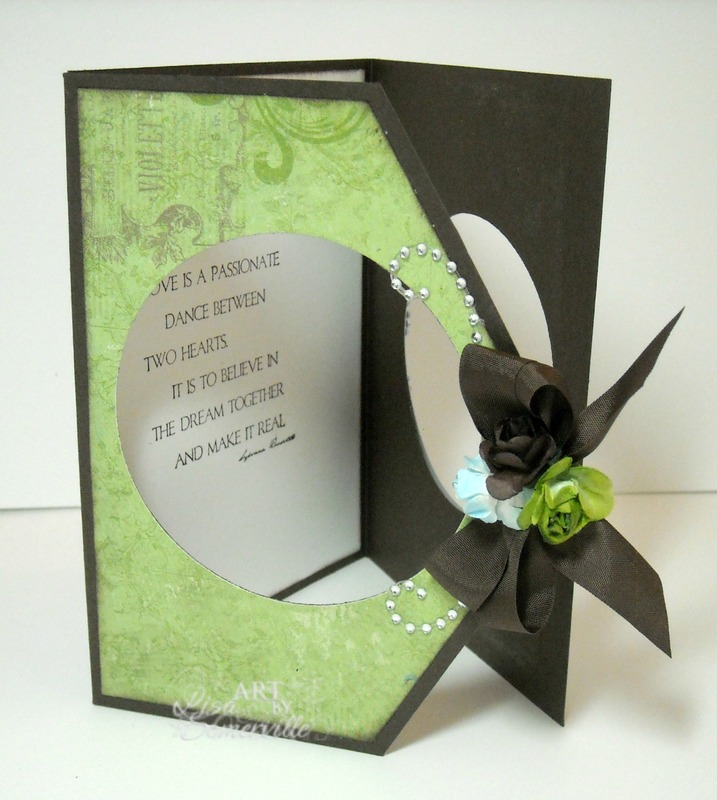 This weeks challenge is to create a card with Fancy Folds. I created a Fancy Flap Fold Card using stamps from Verses Rubber Stamps, paper from Bo Bunny and Mini Roses and Crystal Flourishes from Zva Creative. I used cut an A2 sized card for my base card, then cut a second panel that was 5-1/2" x 4-3/4" and scored at 1/2", so that I had a 5-1/2" x 4-1/4" panel with a 1/2" flap. The 1/2" flap is then adhered to the base card. If you'd like to play along with this weeks Bloggers Challenge, please link back to this post on your blog and mention you created your card for the Bloggers Challenge Fancy Folds Challenge. Please add your link using the Link Tool below, your link should be a direct link to your Bloggers Challenge Post, use your name as the Title. Please do not link to cards that were created prior to the challenge date. Entries not linking properly, or backlinked will be removed. If you have the captcha enabled on your blog, please consider turning it off, as it makes it so much easier to leave comments. Beautifully done- love this neat fold and the colors- so soft and pretty together! So elegant! 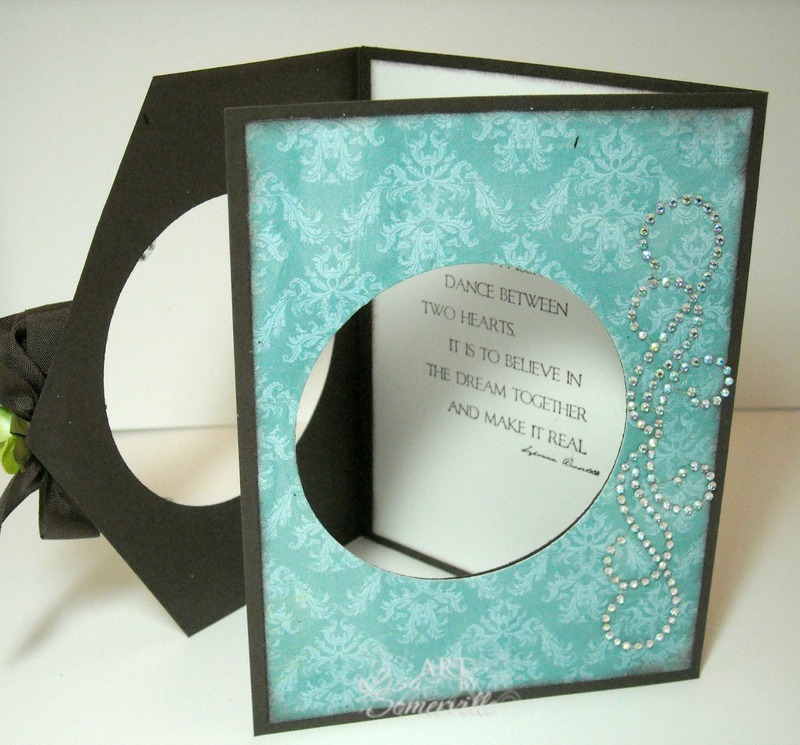 Love how the sentiment shows through the opening and is framed with the flourish and bow. I am your new follower and love to play in your challenges. 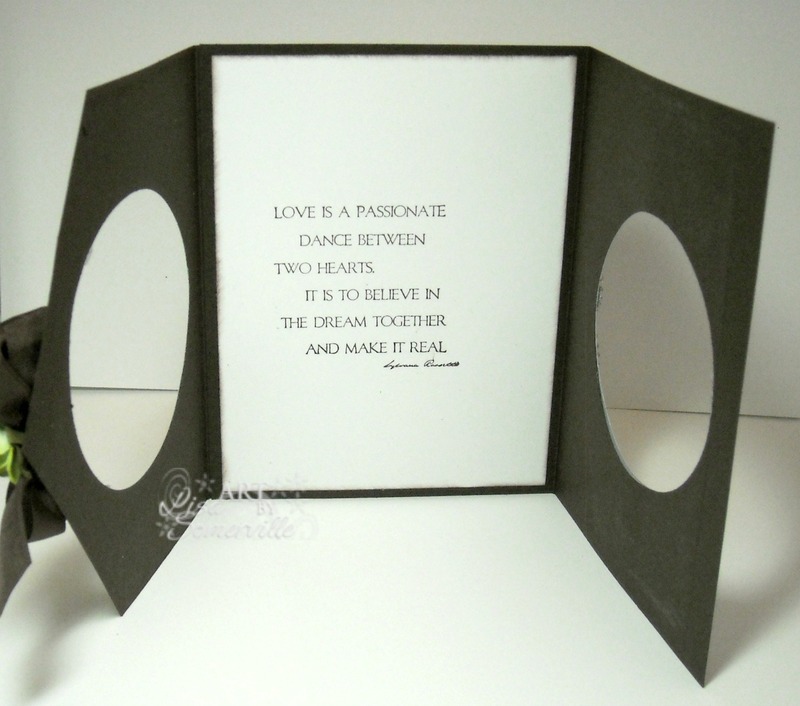 Beautiful inspiration, love how your sentiment is highlighted with your fancy fold!! 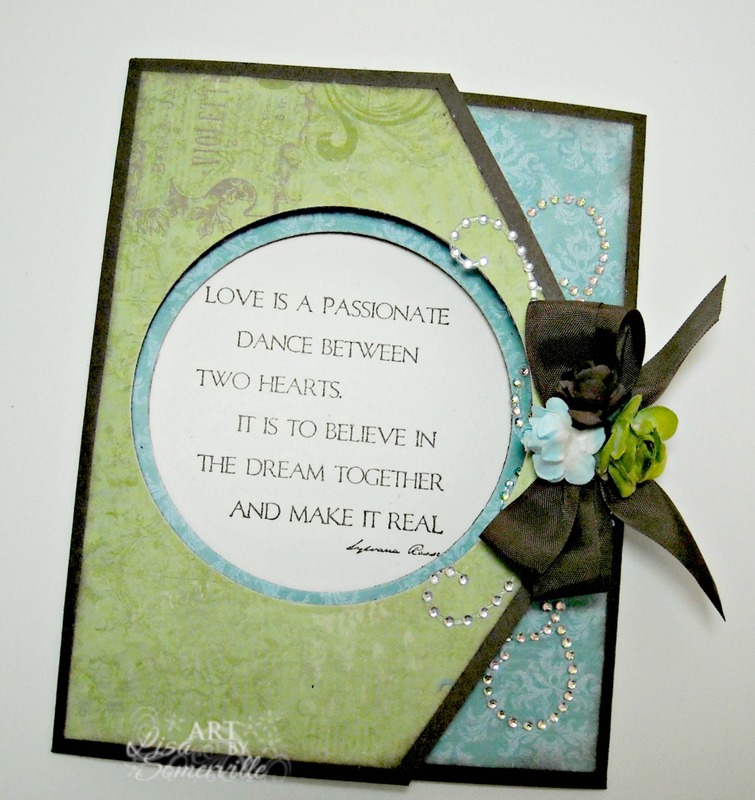 What a pretty card with a great fold...thanks for sharing. stay warm ..... Spring is not far now!